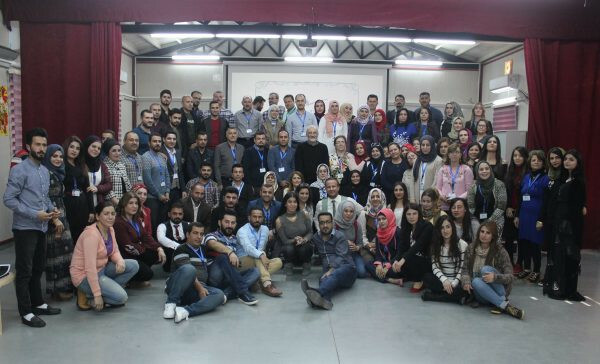 JRS country director Fr Joseph Cassar SJ together with JRS Iraq staff from the six projects in Erbil and Duhok gathered to commemorate 37 years from the foundation of the Jesuit Refugee Service, by Jesuit Father Pedro Arrupe, in 1980. “We look back with gratitude on three years of service to IDPs and refugees in Iraq since 2014, and look forward with hope to 2018. Through our projects and our way of being, we would like to create conditions that are conducive to reconciliation, justice and peace,” Fr Cassar wrote.